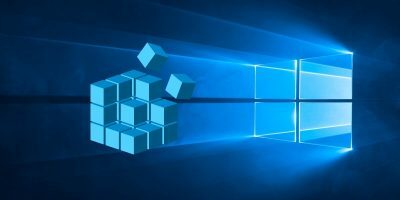 AutoPlay in Windows is one of those useful features that enables you to configure how an external device or drive behaves when you plug it into your computer. 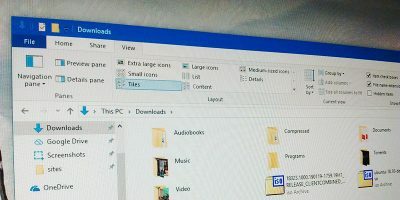 For instance, when you plug in your removable drive you can make Windows automatically play media in it, open the drive with File Explorer, backup your system, etc. 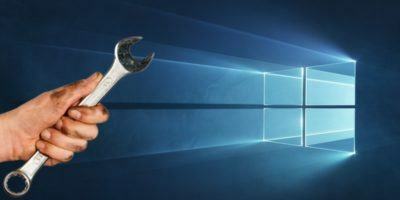 As useful as it is, the autoplay feature in Windows can be irritating at times. 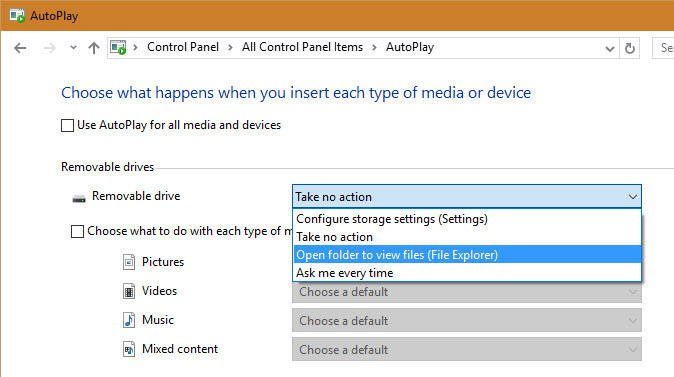 Here is how you can set the Autoplay defaults in Windows 10. 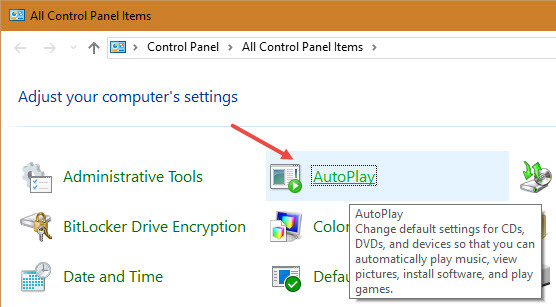 Setting up Autoplay defaults in Windows 10 is easy and straightforward. 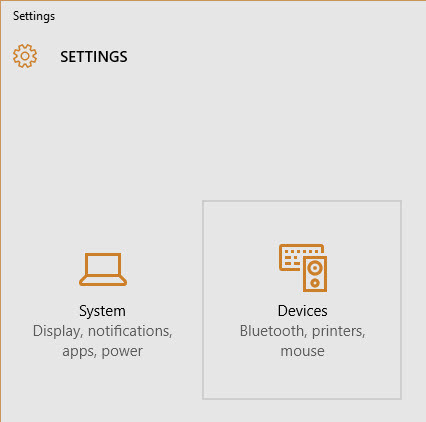 To start, search for the Settings app in the start menu and open it. 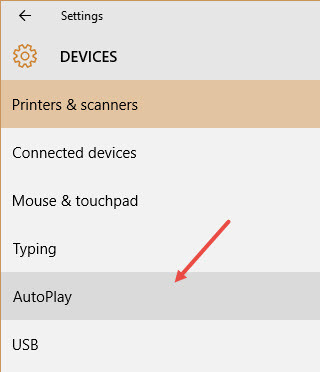 Here in the Devices settings panel, select the option “Autoplay” appearing on the left sidebar. 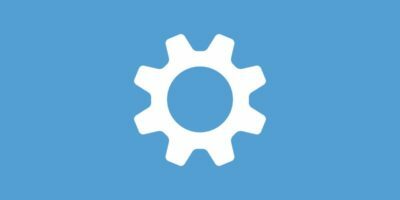 This action will display your current Autoplay settings on the right panel. 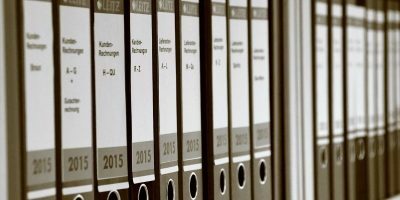 Depending on the drive you have, you will see appropriate options. For instance, since my PC doesn’t have a CD/DVD drive, I didn’t have the option to set the defaults. To set a default action, simply click on the drop-down menu under a device type and select the appropriate option. 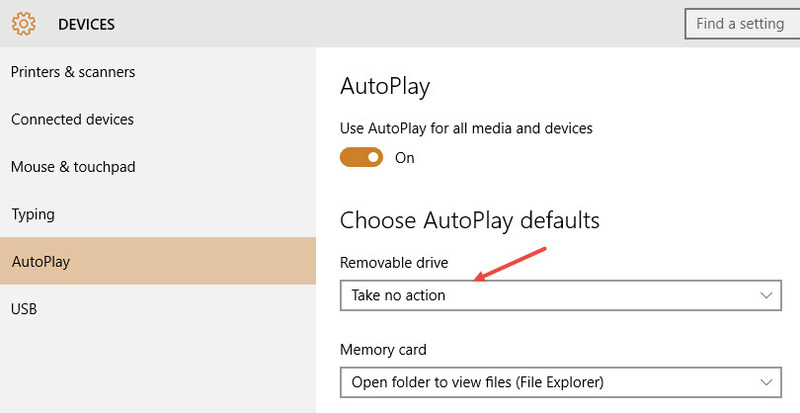 In my case I’m setting Autoplay to open the drive in File Explorer. 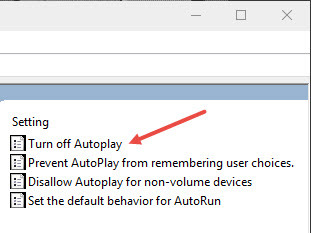 If you want more control over how Autoplay behaves on Windows, then using the Control Panel is the best way to go. 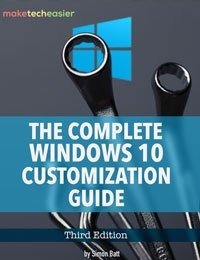 To do that, search for “Control Panel” in the Start menu and open it. From here you can set the AutoPlay defaults for each device type and media type. 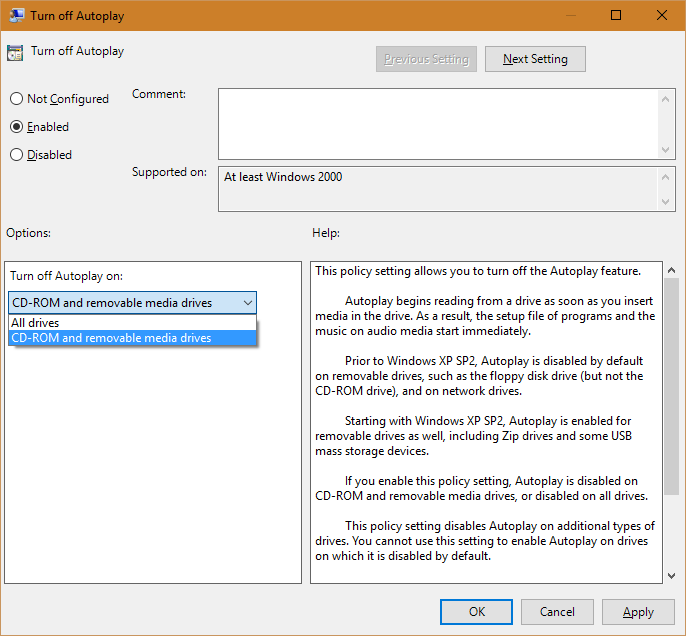 Alternatively, you can also enable or disable Autoplay using the Windows Group Policy Editor. 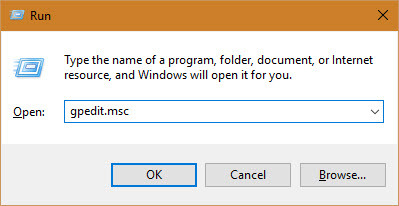 To do that press “Win + R,” type gpedit.msc and press the Enter button. 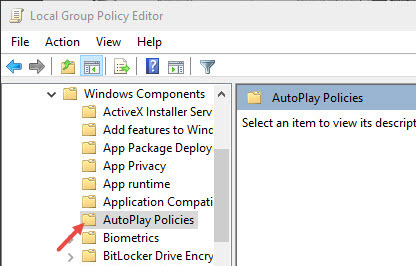 Find and double-click on the policy “Turn off Autoplay” appearing on the right pane. 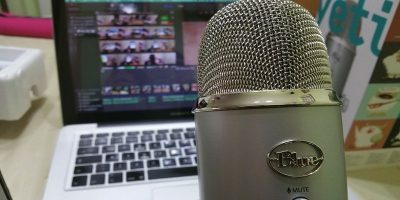 The above action will open the autoplay policy settings window. 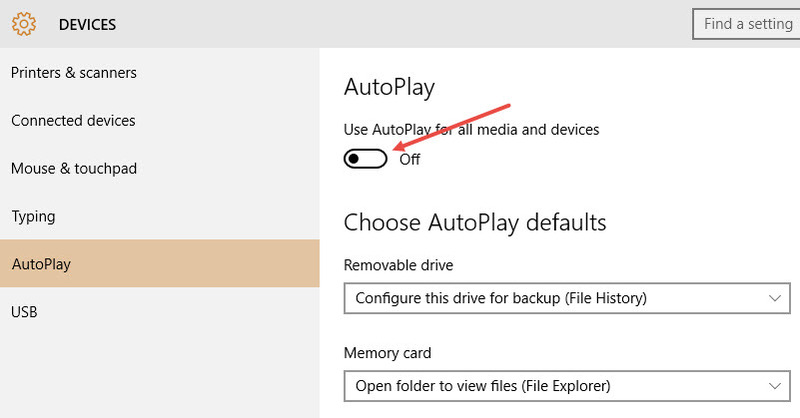 Select the “Enabled” radio button to disable Windows Autoplay. If you want to,you can also select the device type under the “Options” panel. 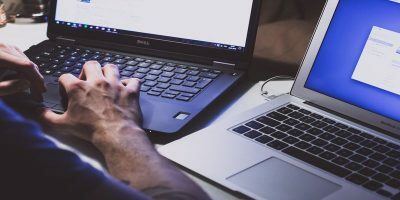 Do comment below sharing your thoughts and experiences about the Autoplay feature in Windows.